If you have seen the new Android (Googles phone) adverts where the guy grabs his phone takes a picture of a barcode and is immediately comparing prices on his phone, then you we will really dig this new mobile app called Microsoft Tag. You can quickly create create tags and define what action (URL, vCard, Free Text, Dialer) that tag will take. Below is a tag I created in about 5 seconds … download the mobile app from here and check it out. You do not have to even get the camera to focus accurately and the app quickly picks up enough information to pull down the command for the mobile action. My tag simply display some text on your cell phone (I am curious how it reacts on non Windows Mobile phones), but you can also prompt your phone to dial a number, add a contact or navigate to a URL. 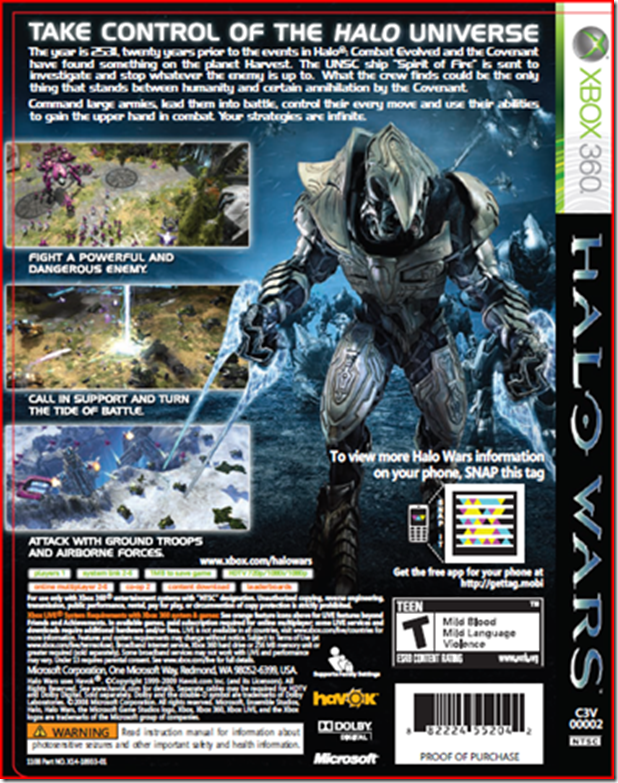 I really think the applications for this are endless from advertising, real estate, to every day purchase … below is an example of a Microsoft game that is using a tag. 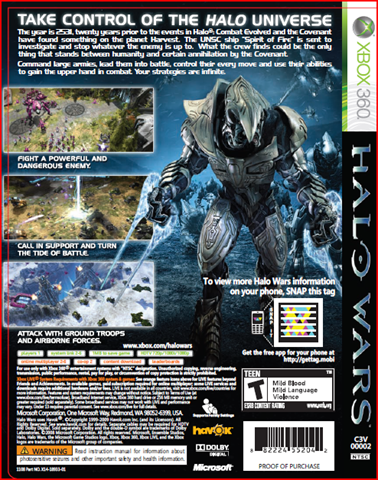 Give it a try and find out all about the Halo Wars gaming!